Low melt gloss encapsulation film with heat activated adhesive. Encapsulation is ideal for improving..
Linea thermal DH650 encapsulation machines have been designed to work the way you do - non-stop. Ready to roll in just a few minutes, it can easily cope with prolonged, continuous runs and can handle everything from small cards to long banners, posters, notices as well as maps, signage, photos and more. 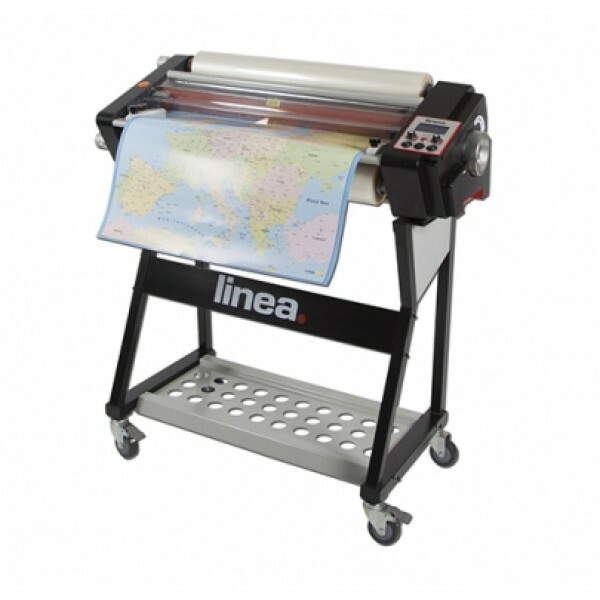 Adaptable and compact, the Linea hot roll film systems have been intelligently designed with smart features and simple, easy to use controls. If your not sure what product is right for you? We are here to help so call us 01296 393700 and our knowledgeable, friendly sales team can help you select the right product for your application. Mounting Thickness (mm / inches)	5 / 0.2"